It’s with great enthusiasm that we announce the appointment of Dr. Gerald Lavandosky as the new Chief of Staff of Joe DiMaggio Children’s Hospital! In this new role, Dr. Lavandosky will continue to advance the agenda of the JDCH medical staff set forth by the immediate past chief of staff, Dr. Gary Birken, who served in this role for three years. As Chief of Staff, Dr. Lavandosky’s duties will include representing the views, opinions and needs of the medical staff to administration, be a spokesman for the medical staff in its external professional and public relations and be responsible for enforcement of the medical staff bylaws. Additionally, he plans to work with the medical staff and administration to expand the programs and services of Joe DiMaggio Children’s Hospital. 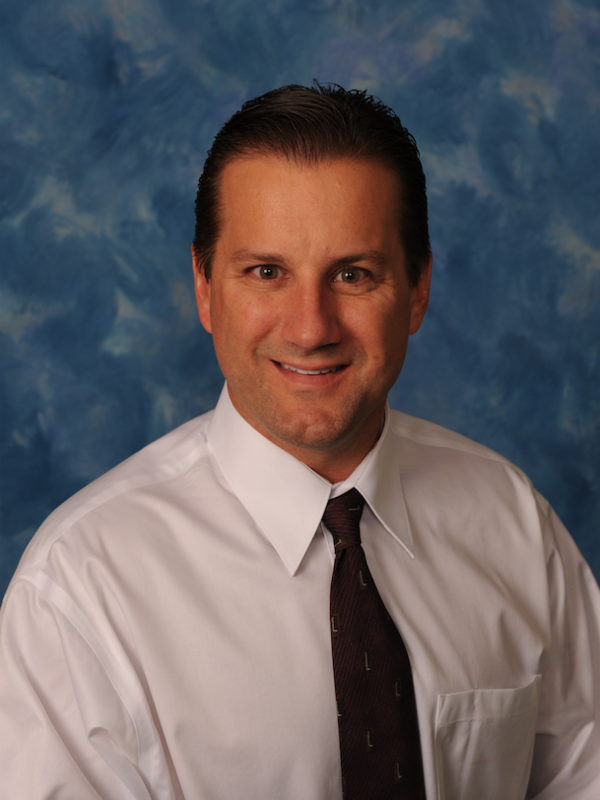 Board Certified in Pediatrics and Pediatric Critical Care by the American Board of Pediatrics, Dr. Lavandosky has been with Pediatric Critical Care of South Florida since 1996 and has 22 years of experience serving children and their families. Dr. Lavandosky received his undergraduate degree in Biochemistry from Virginia Tech in Blacksburg, Virginia, and attended medical school at the Eastern Virginia Medical School in Norfolk, Virginia. He completed his pediatric residency at the Children’s Hospital of the King’s Daughters in Norfolk, where he also served as chief resident. He went on to complete a pediatric critical care fellowship at the Children’s Medical Center of Dallas/University of Texas Southwestern Medical Center in Dallas where he focused on the care of infants and children with congenital heart disease. Please join us in congratulating Dr. Lavandosky and wishing him every success in his new role!